Central coastal provinces and cities will launch interesting programs during the marine tourism season. Blessed with white and long sandy beaches and beautiful bays, central localities are ideal destinations for summer vacationers. 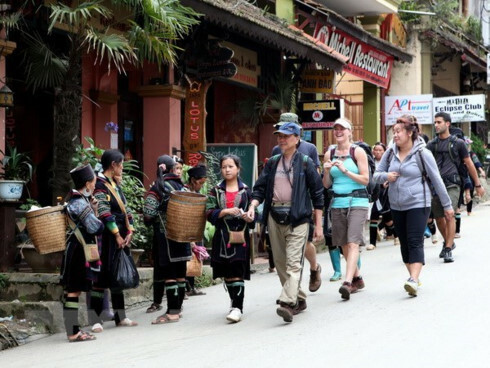 The Management Board of the Son Tra Peninsula and Da Nang Tourism Beaches will host the Da Nang Beach Tourism Season 2014 from April 30 to May 5 at Bien Dong Park. 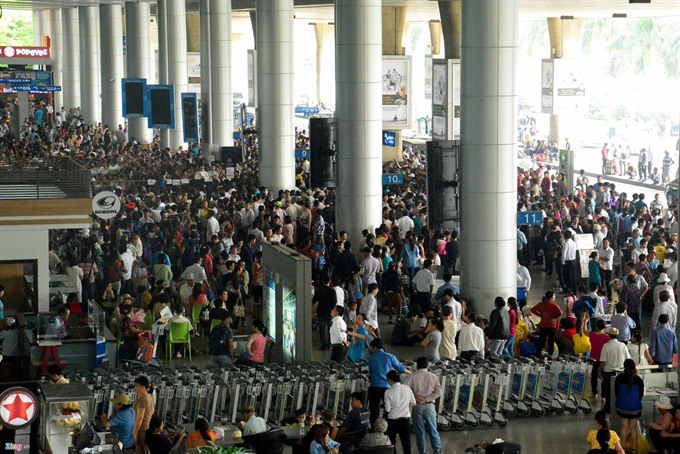 It will feature over 20 sporting and cultural activities along the Hoang Sa-Vo Nguyen Giap-Truong Sa coastal route. Apart from entertainment programs, there will also be various events for the promotion of marine culture and environmental protection. Visitors have an opportunity to join local fishermen in their festivals and to engage in many activities. These include going fishing with local fishermen, weaving fishing nets, fishing competitions, tug of war, coral reef exploration, and bike tour. In Hoi An Ancient Town, “Cham Island and Fishermen Festival” will take place from May 5-24 at Cua Dai Beach and Cham Island. 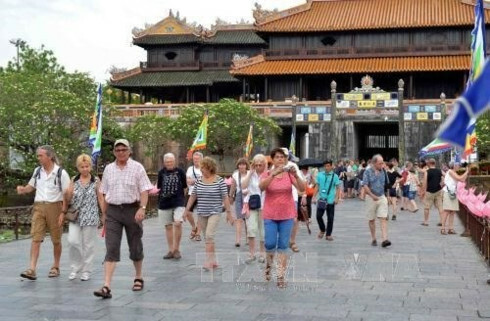 This is one of the year-long activities to celebrate the 15th anniversary Hoi An Ancient Town being recognized as a World Cultural Heritage by UNESCO and the 5th anniversary Cham Island recognized as a World Biosphere Reserve. The festival includes numerous cultural activities and sports games; remarkable ones are female beach soccer matches, male beach volleyball competition, and “My Home Island” singing contest. It will be other activities like the display of Cham Island Specialties at its port, a photo exhibition “Hoang Sa – Truong Sa and Vietnam sea & islands” at Cham Island Marine Protected Area. 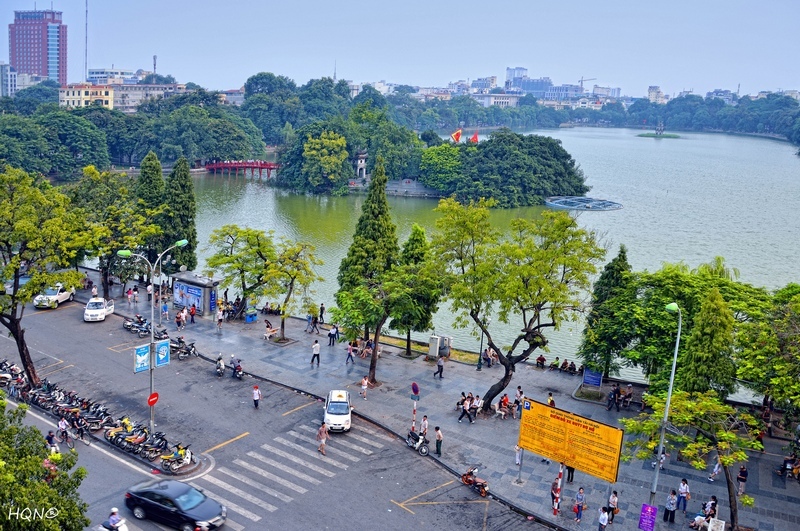 In Thua Thien-Hue province, the festival “Lang Co – the world’s most beautiful bay” is an opportunity to honor the economic, cultural, scenic values and ecological environment of Lang Co Bay. It will be accompanied by art performances, traditional boat racing, sports tournaments, cuisine feasts, beer festivals, folk games, exhibitions, and fireworks.